This year’s participants in the Final Four helped set initial demand for tickets to historical highs. For the first time since 2008, at least three No. 1 seeds will be in the Final Four. The fourth school, Michigan State, is no stranger to big games of Final Fours. Prices for Final Four tickets at Lucas Oil Stadium on the secondary market were the most expensive TicketIQ has tracked since 2011. Prices now are starting to fall as the weekend and tipoff gets closer. The biggest change in price so far belongs to the the average price of the All-Sessions strip. An All-Sessions pass gives fans access to the Final Four session, which will include both games, as well as the championship game. Currently, the average price is $1409.12, which is down 29.4% since the conclusion of the final Elite Eight game. The average price for an All-Sessions strip is currently lower than the combined average of single tickets for the Final Four and championship game. Confident fans looking to get tickets for both sessions would now find a better deal committing to both sessions early. NCAA Tournament championship game tickets have also seen a heft price decline. The average price is currently $666.78, which is down 11.7% from its price on Sunday night. However, that still easily makes it the most expensive title game over the past five years, 18.8% above the average price from 2013 between Louisville and Michigan. The price for Final Four tickets has dropped slightly, but not nearly as much as the other two ticket options. Overall prices have dropped 2.5% since Sunday, but the anticipation for these games have kept the price from dropping significantly. The current average price is $1,054.34, still 2.1% above 2013. 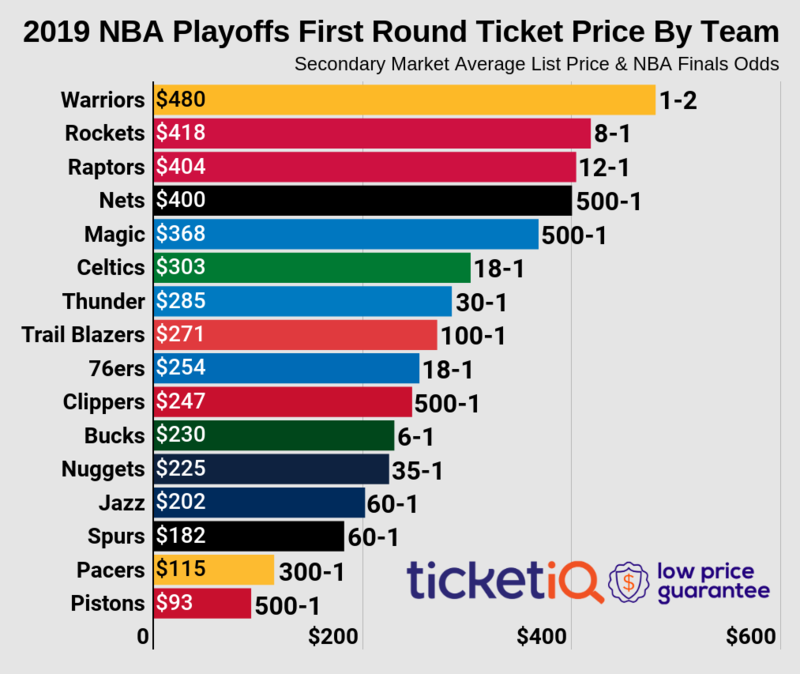 Prices will continue to change over the next few days, but no matter the price this year is already one of the most anticipated Final Fours in recent history.